Welcome to The Old Harbor Inn! 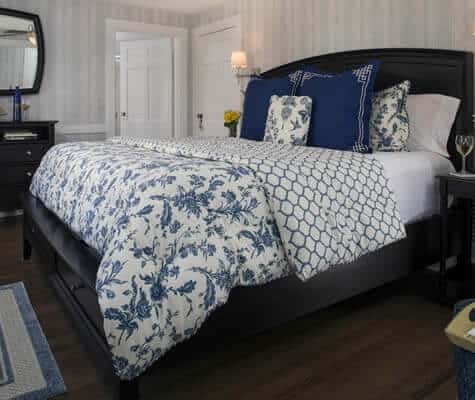 This beautifully renovated Cape Cod bed and breakfast is ideally located just steps away from the center of the historic seaside village of Chatham, Massachusetts. Built in 1932, the inn is now entering its fourth decade of providing superior hospitality to the New England traveler. 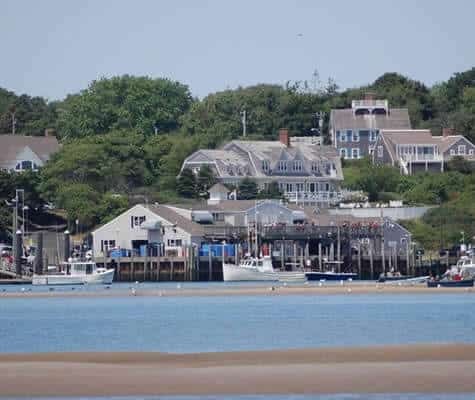 Explore the natural beauty of Cape Cod. Discover the breathtaking vistas of the National Seashore. Be pampered at The Old Harbor Inn. Whether you are planning a romantic getaway, a coastal escape, or an elegant retreat, every day you will experience our very best. Ray and Judy Braz are the fourth owners of this #1 Trip Advisor rated Cape Cod inn, which they purchased in June of 1996. They endeavor to create an escape from the ordinary and provide a truly remarkable lodging experience. 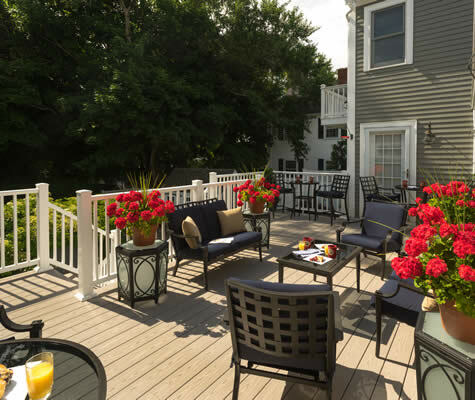 A Boutique B&B in the Heart of Chatham on Cape Cod. We guarantee the lowest rates on our website or by calling us at (800) 942-4434.